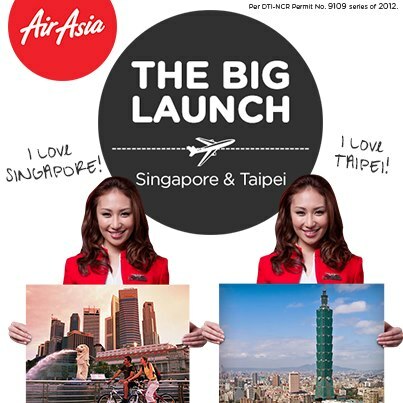 Home / Travel / Air Asia Philippines - It's the BIG Launch! Air Asia Philippines - It's the BIG Launch! Time to travel direct to Singapore & Taipei with AirAsia! It's the BIG Launch!